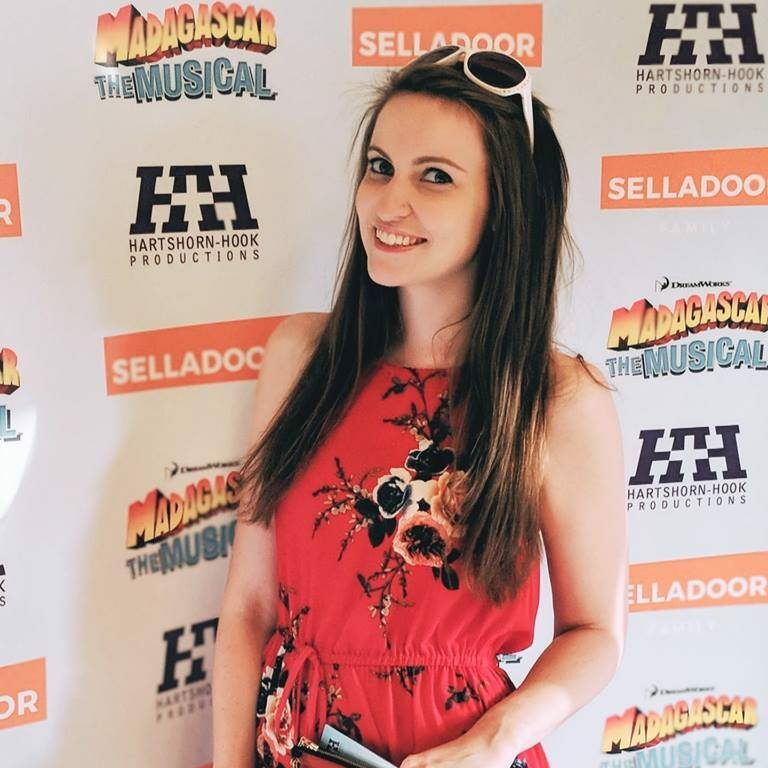 The Madness jukebox musical, first seen in London’s West End in 2002, has had numerous revivals and still stands as a firm jukebox favourite with audiences. The new UK tour is up there with the best, full of the band’s fun and joy, with fresh choreography and a talented cast. With all the best hits from the band woven through, the story follows young Joe Casey as he finds himself at a crossroad on his 16th birthday. Will he take the right path or the wrong path? I stand by the fact that the 2002 West End book is better than the current script. Some amendments, including the opening sequence, just don’t quite match up to the original in terms of plot and humour. However the book is still incredibly strong for a jukebox show, making the musical a favourite with Madness and theatre fans alike. It may have had a facelift since the early noughties but James Tobias’ direction makes it work, without alienating die hard fans. Fabian Aloise’s brilliant choreography uses elements of the original dance moves while bringing in some lively, crowd-pleasing tricks and a fresh vibe. The set is functional and clever. The moving doors really fit with the idea of travelling different paths. The cast as a unit is energetic with no weak link and they work well together to keep up with the copious amounts of costume and character changes. My only criticism would be that there aren’t enough of them! A few odd moments would see easily recognisable characters take on cameo parts. It would maybe work with a few wigs but when the supposedly evil Reecey is suddenly (and quite obviously) working at Legal Aid, it just doesn’t work. On that note, George Sampson gives the role a good go but it’s maybe a case of bad casting. The bullying Reecey just isn’t intimidating enough. The vocals are fine and of course you can’t fault his dance moves but they looked a little out of place against the rest of the choreography. Jason Kadji in the leading role of Joe Casey is a joy to watch. You warm to his character and he shows great talent, barely leaving the stage and pulling off a few tricky costume changes as he switches from ‘wrong’ to ‘right’ and back throughout. The show is capably narrated by Callum Mcardle (Joe’s dad) and Sophie Matthew (Joe’s love interest Sarah) has an absolutely stunning voice. This show has more than most jukebox musicals – a plot that works, a brilliant soundtrack and a talented cast to make it happen. Our House is hands down one of the best touring shows around right now, full of fun and everything Madness brought to their music. 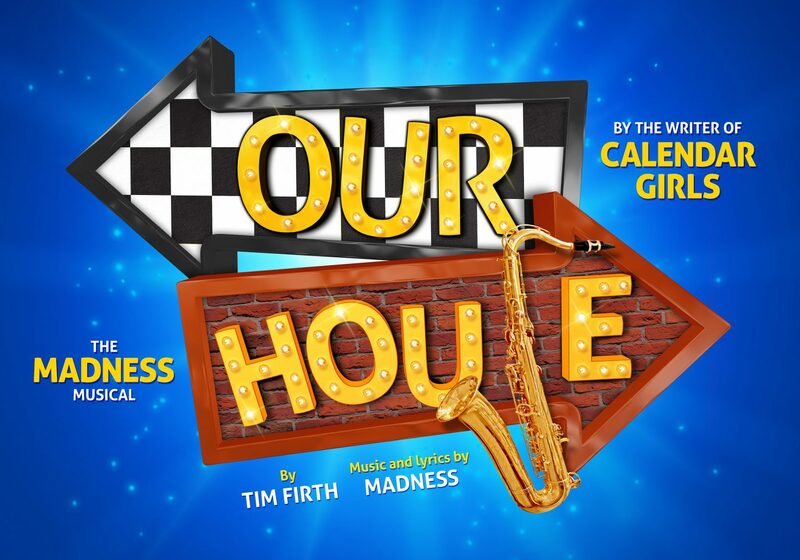 Our House is at The Churchill Theatre until Saturday 28th October before continuing its UK tour. Full information and tour dates can be found here.